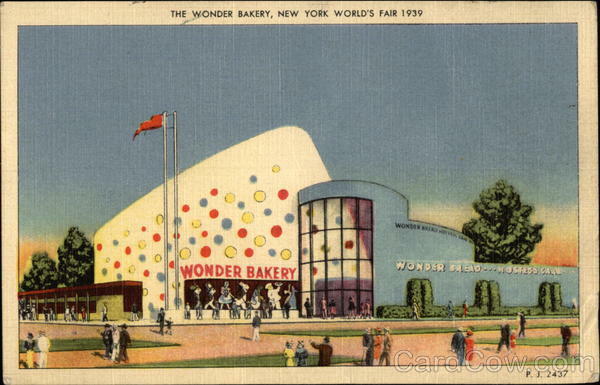 So, Wonder Bread had a presence at the 1939 World’s Fair in New York. 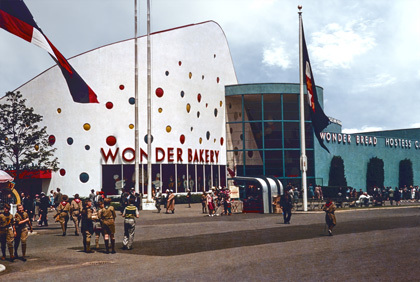 Kind of strange, but not super-strange; Wonder Bread was the wave of the (supposedly) healthy future! What stands out most about their presence is, clearly, their building. 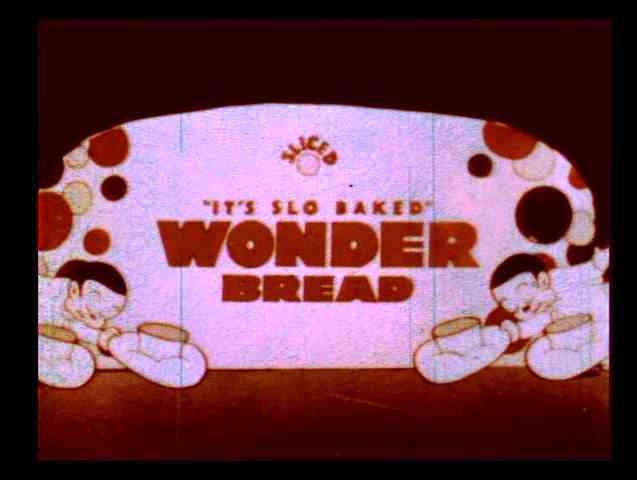 If anyone knows how to get my hands on a copy of this film, let me know! I am intrigued! Tell me more!